Chief Executive Boards Blog: When is Your Independence Day? The July 4th weekend reminds us of the political, religious and economic freedoms we enjoy as Americans. As part of that economic freedom, we Americans enjoy the most fertile climate in the world for business formation and ownership. Yet many of us have created businesses that demand most of our time -- the exact inverse of freedom. 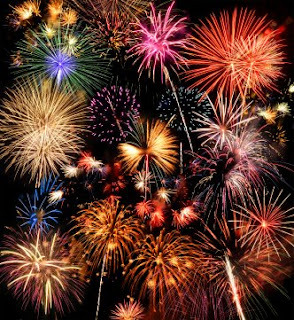 A great blog article by Bernadette Doyle, "When's Your Independence Day?" reminds me, in her words, "Chances are you started your business to enjoy more autonomy and freedom in your business. So, in the words of Dr. Phil, 'How's that working for ya?'" As Robert Kiyosaki explains in his book The Cash Flow Quadrant, there's a huge difference between business ownership and self-employment. If you own a business, it will run whether you're there or not. If that's not the case, you're actually self-employed -- you don't own a business -- you own a job. You probably need someone (or a group of someones) to help you with that plan. Not coincidentally, she suggests a coach or a Mastermind Group. And, finally, she writes, "No matter where you are starting from, you could be experiencing business in a whole new way, making more than you ever dreamed possible and doing so in a way that is fun and enjoyable for you." 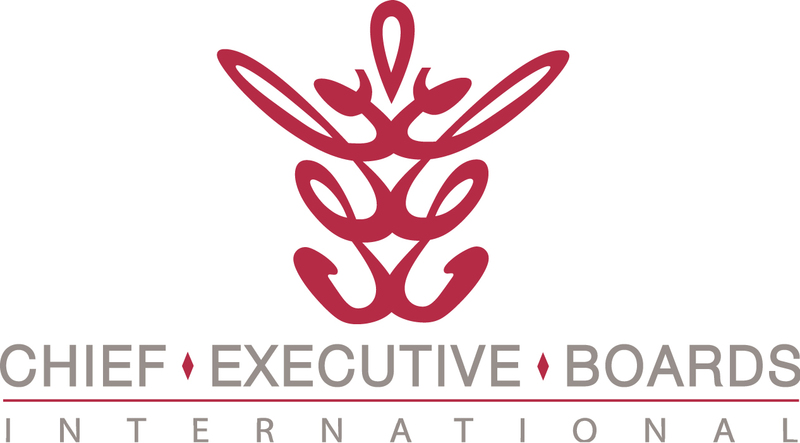 You can't believe the number of "business owners" I talk with about Chief Executive Boards International who tell me "I just don't have the time to do that." I can scarcely keep myself from challenging, "Are you serious? You don't have the time to spend eight of the 200 working days in the year away from the office, figuring out how you can spend most of the 200 working days of the year away from the office??" CEBI Members, sometimes hearing this excuse from people they nominate for membership, tell me "That's a person who really needs this." In fact, CEBI members say the advice, counsel and support of their fellow members results in more enjoyment of their business, more income, and more free time to enjoy the money. Are you a person who really needs a better plan? Who owns a job and would like to own a business? Who needs someone (or several someones) to help you with that? If you don't choose CEBI, wouldn't it be helpful to choose some other resource, coach, advisor or Mastermind Group to help you create some freedom from your business? Think about it. If you've successfully reduced the dependence of your business on yourself, please click Comments below and share with others how you did that.